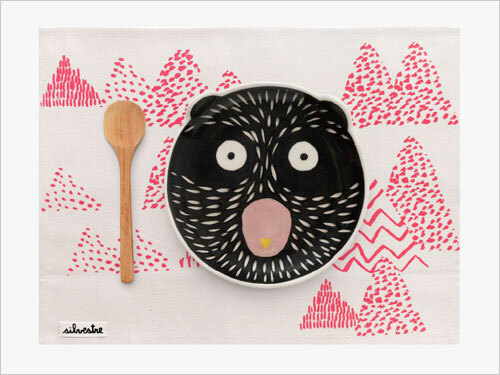 Kom is a brand based in Argentina specializing in homeware and clothing for kids that are made locally using environmental friendly and socially responsible materials. 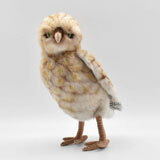 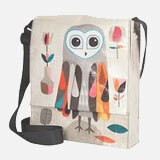 On their website you'll find a wide range of textile, ceramics, bags, clothing and much, much more. 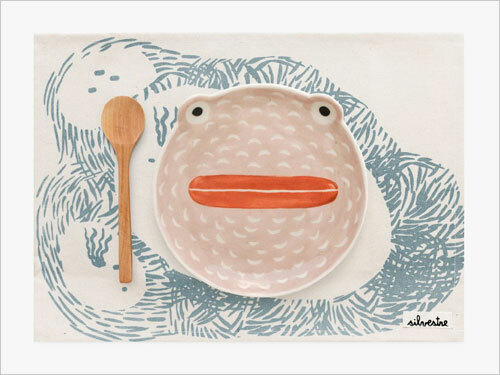 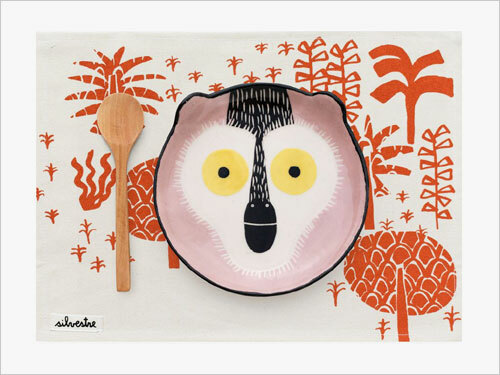 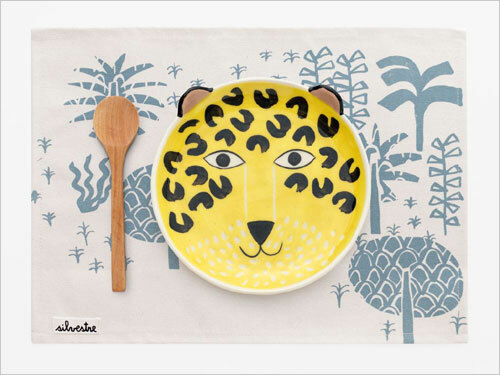 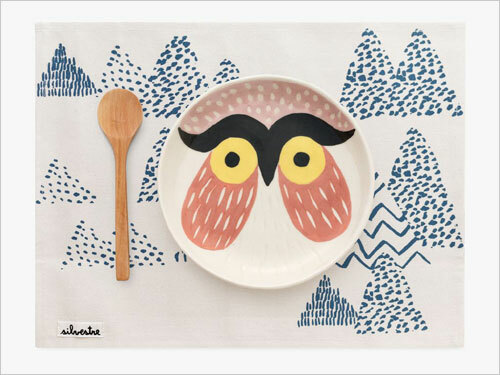 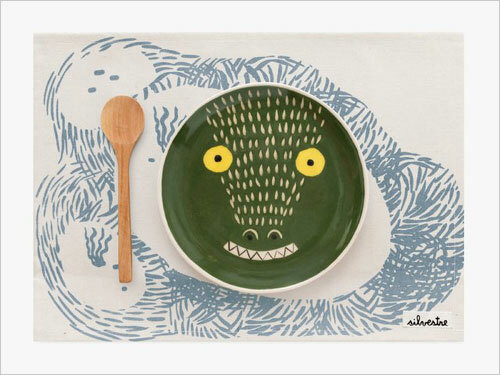 While browsing their website which is filled with adorable products, I came across their animal themed plate sets that will make any kid's meal fun! 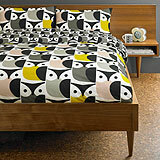 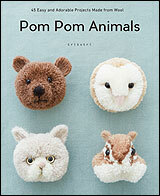 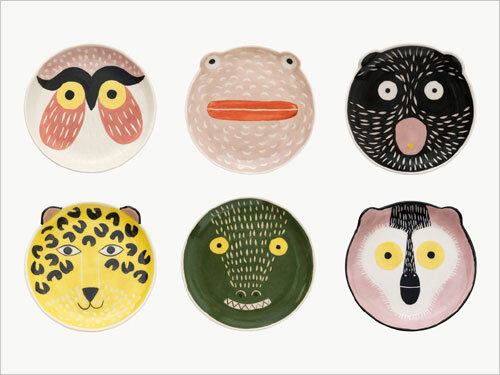 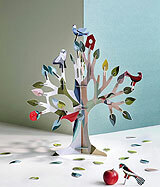 The set comes in six colorful designs including owl, bear, monkey, frog, jaguar and alligator. 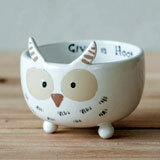 They are even microwave and dishwasher safe! 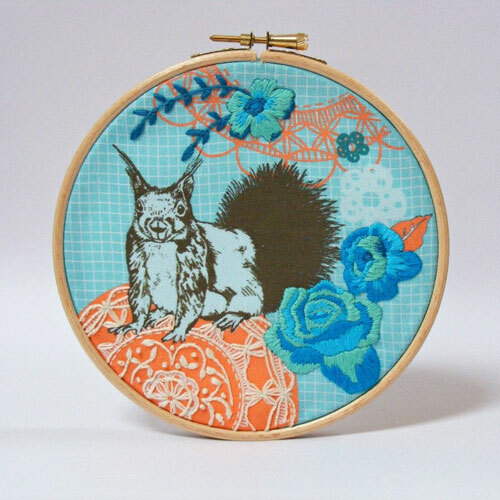 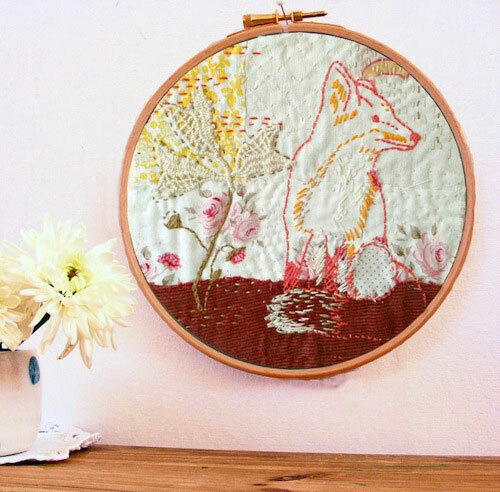 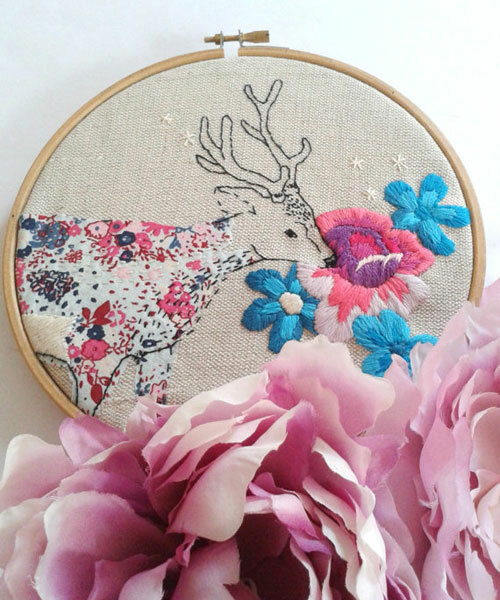 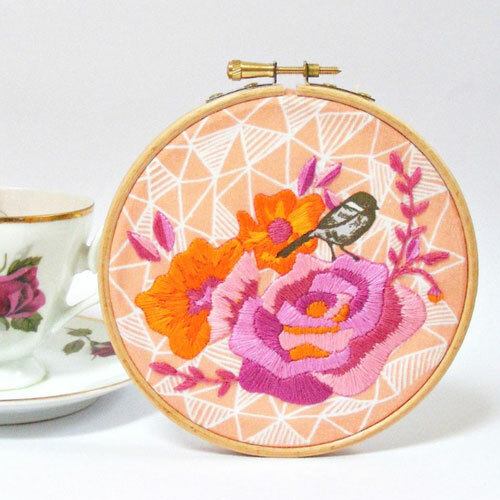 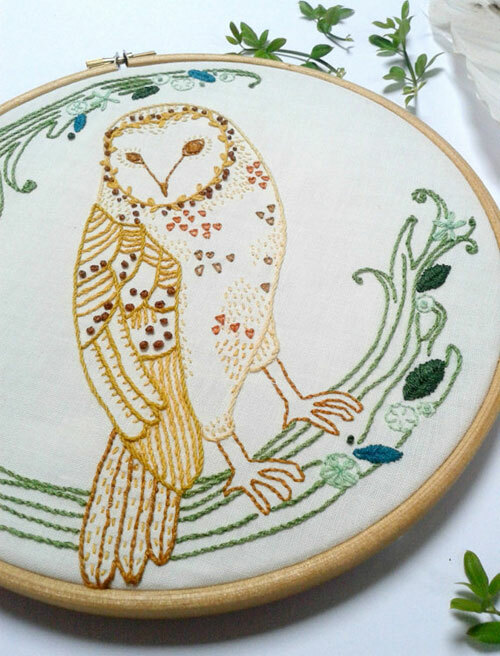 Jenny Blair is a self-taught artist and designer who designs lovely embroidery patterns and kits inspired by nature. 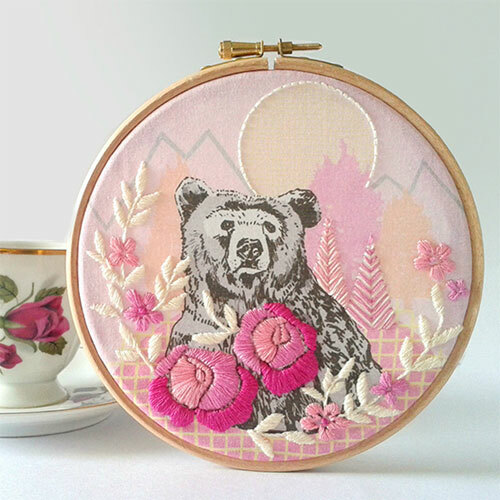 "All my work is inspired by the bounties and beauty that surrounds the little rural Scottish town where I live with my family...and a splash of imagination...". 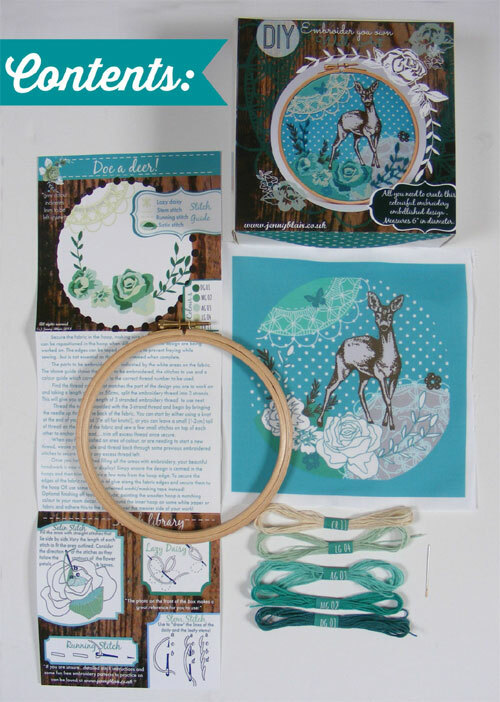 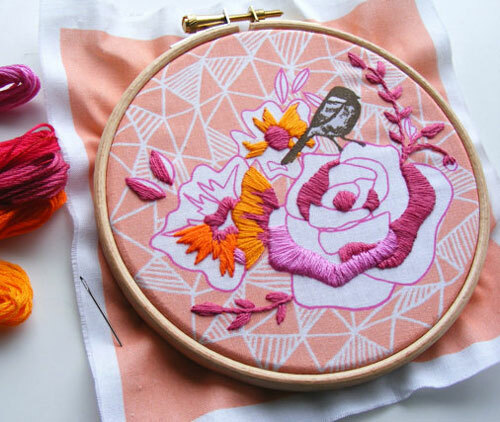 Each kit comes digitally printed fabric swatch, wooden hoop, needle and threads, and an instruction guide. 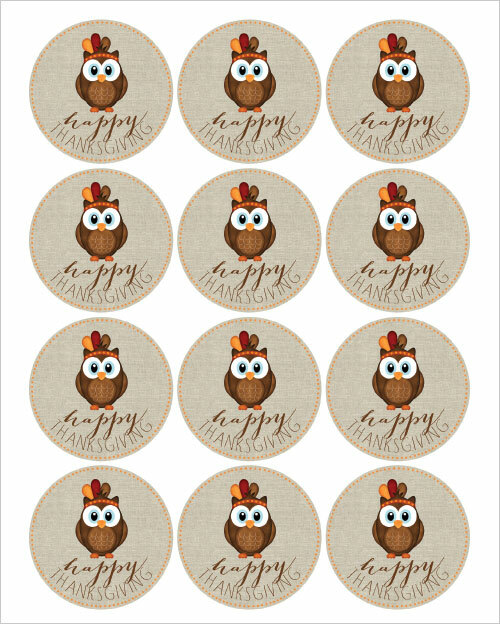 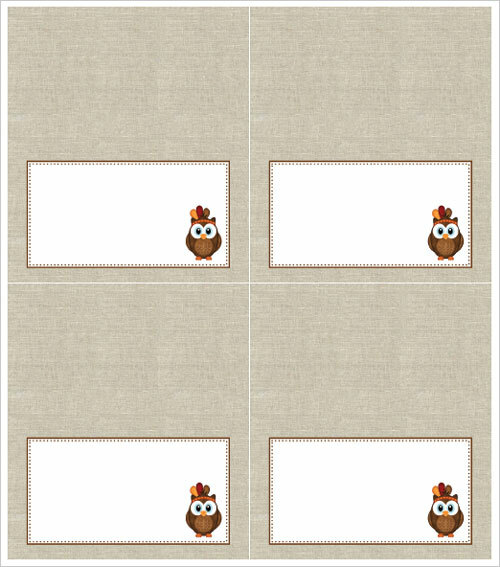 Her online store offers over a dozen choices in kits and patterns that can be downloaded instantly. 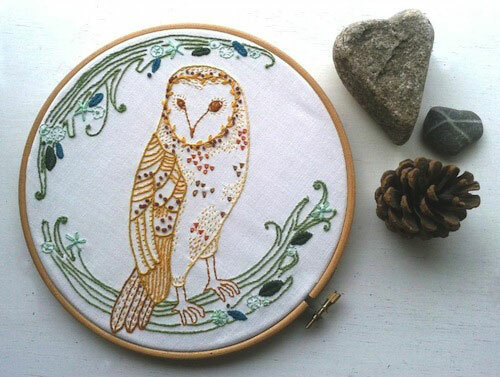 You can create a unique wall of art with owl, bear, fox and bear hand embroidered by you. 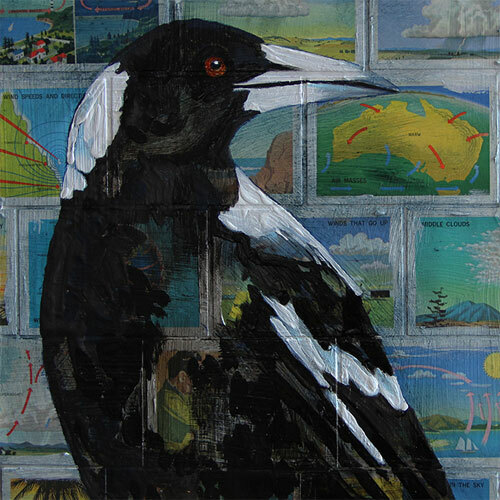 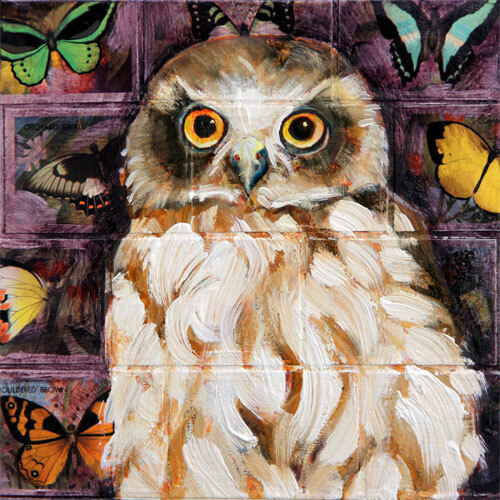 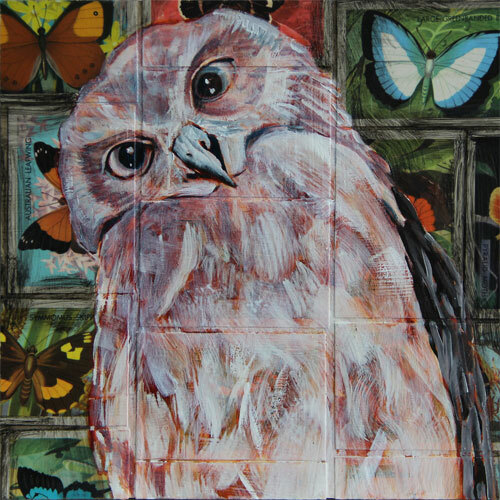 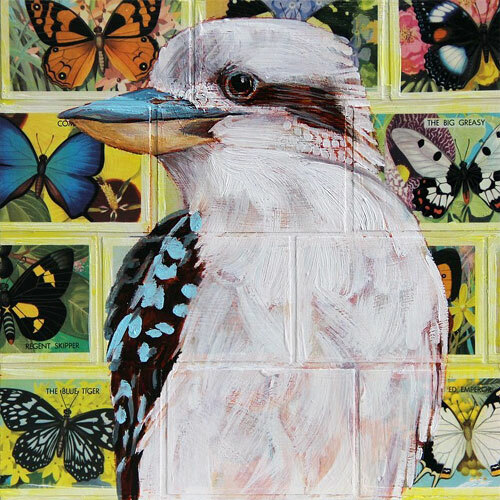 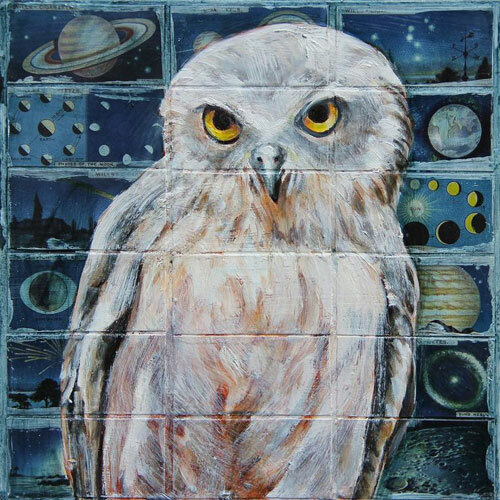 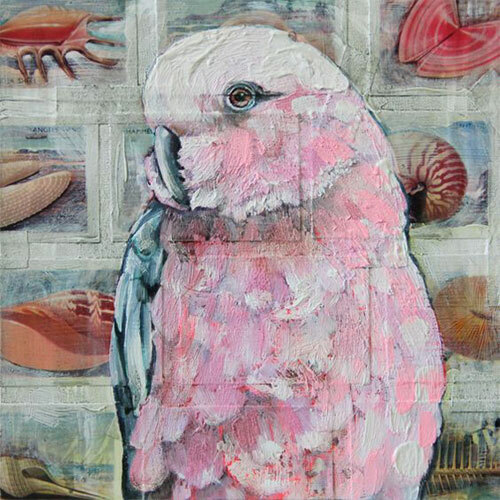 Australian mixed media artist Jessica Watts gained degree in Bachelor of Design with first class honors and the University Medal, at the University of Technology Sydney in 1991. 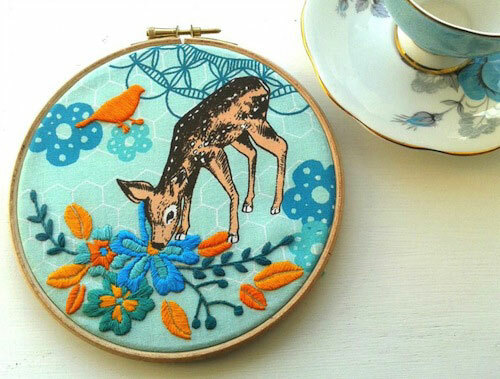 She is known for creating oil and collage paintings using bingo cards, the fortunes from cookies, antique games and many more vintage stuff. 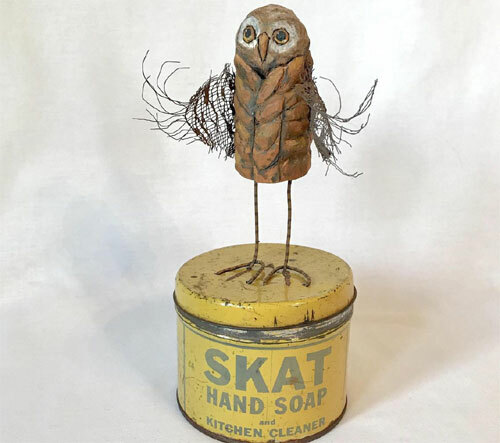 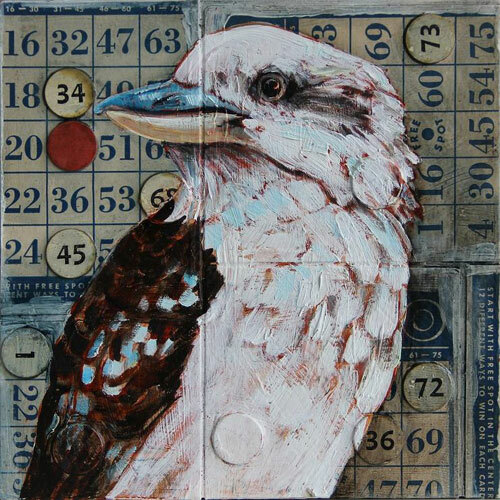 For her ongoing series “A Bevy of Beauties”, she shares "I began by using vintage bingo cards behind my backyard birds as a tongue-in-cheek nod to the "old birds" playing bingo in the local community hall of a Wednesday. 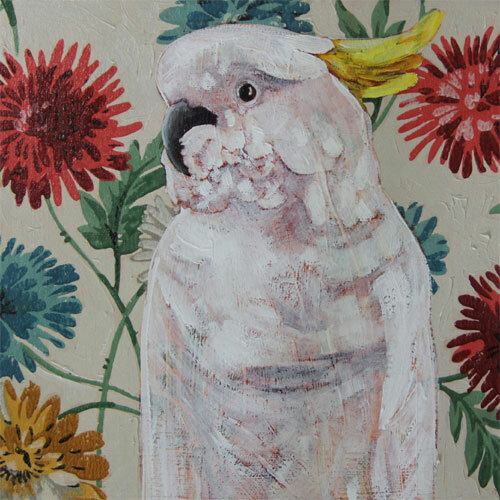 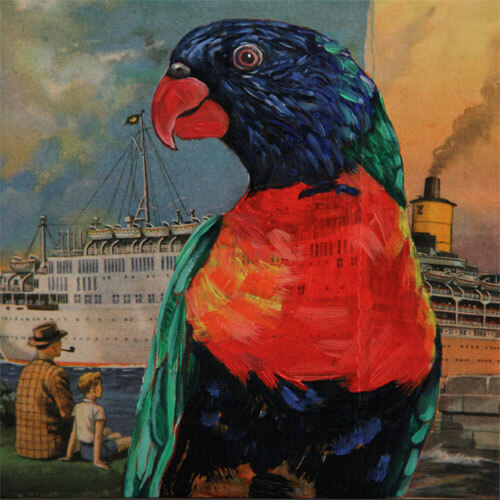 As the series expands the birds have become unlikely portraits of ourselves." 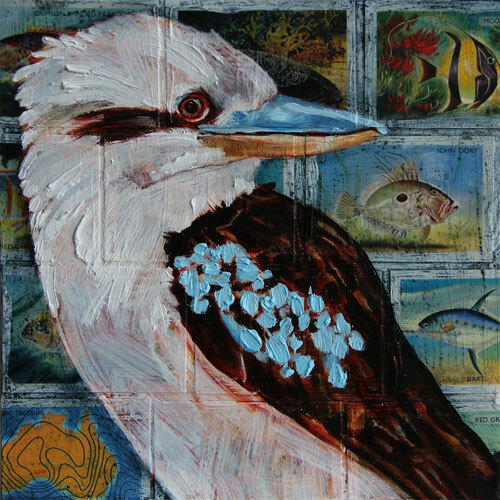 Besides being a founding member of the artists' cooperative Artspot Inc. Jessica exhibits regularly in Sydney, Australia. 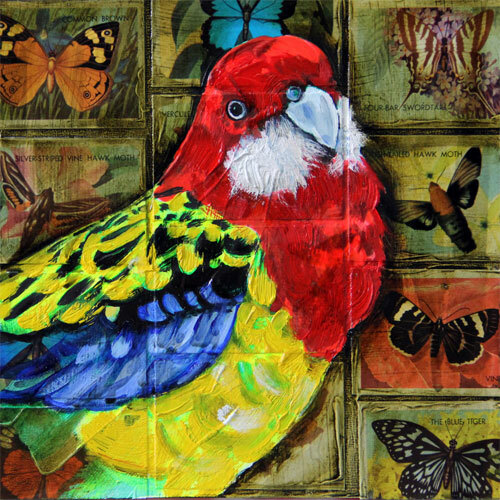 Her work can be found in numerous private collections across the world including Munich, New York, Auckland, London, Montreal, Sao Paolo, Sydney and Melbourne. 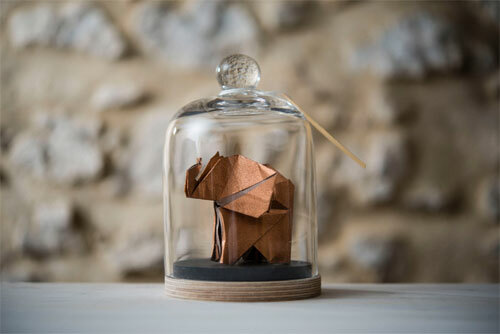 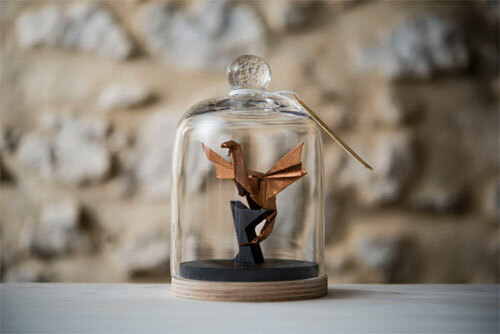 Floriane Touitou started Florigami in 2014 a brand that specializes in hand folded collection following the techniques of Japanese art of origami. 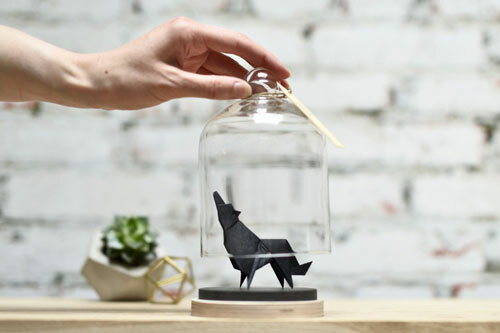 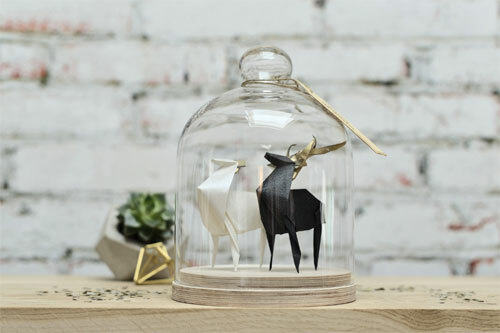 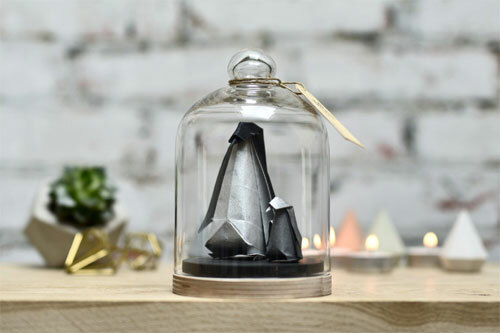 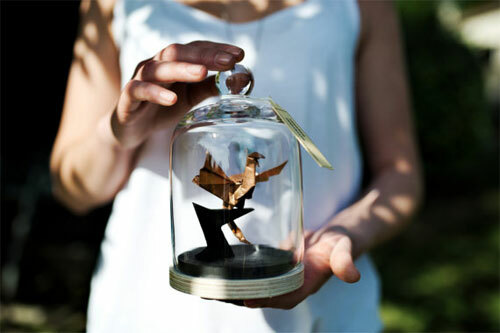 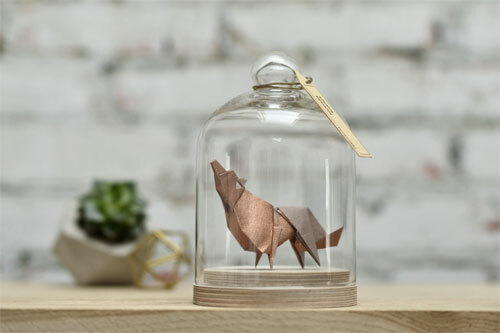 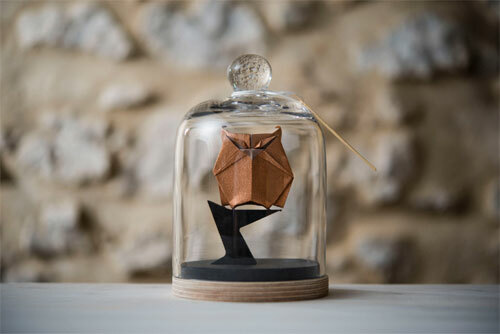 She creates delicate creatures in fine paper, houses them in custom glass bells something that you would find in the 19th century cabinet of curiosities. 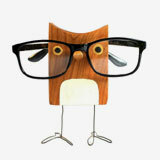 These sculptures will be perfect to display in a library or living room. 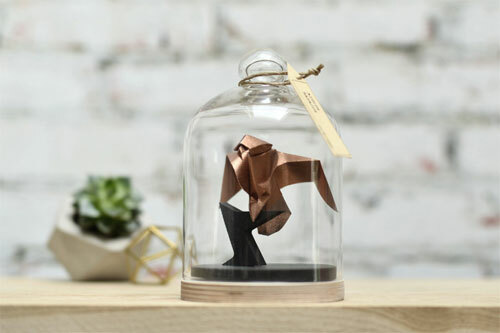 To view more of the artist's work follow her on Instagram where she shares updates on her latest origami creations.